Mr. Freeman is the Chief Operating Officer of 54 Madison Capital, where he is responsible for transaction and project management and financial reporting as well as development oversight and firm operations, finance and administration. 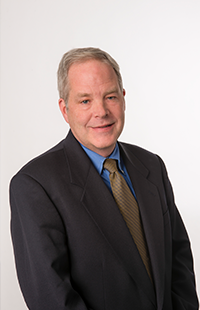 Mr. Freeman serves as a senior executive member of the firm’s management committee. Previously, he owned and managed a private real estate portfolio of multifamily housing in the Northeast. Prior to that, Mr. Freeman was a Senior Vice President at Cendant Corporation. In that capacity, he led the M&A functions for Cendant’s real estate division (what is now Realogy) and completed over 250 acquisitions in the real estate brokerage, title, relocation and mortgage industries. Mr. Freeman began his career as a public accountant at JH Cohn and Company and holds a Bachelor of Science in Accounting from Lehigh University.